The Board of Directors of CCPA is a policy board. There are thirteen elected Directors representing all provinces and territories of Canada. Starting in 2014, an annual appointment of an Aboriginal representative to the CCPA Board of Directors took place. The Executive of the Association is comprised of the President, President-Elect, Past President, Treasurer and the Chief Executive Officer. Together, these professionals conduct research and outreach, and function as stewards of the Association. They are tasked with the responsibility of ensuring the policies, procedures, initiatives, and advocacy work of the Association are aligned with the best interests of our members and the public. The Board of Directors is the direct link to the voice of our CCPA membership. As elected officials, they bring to the table the concerns, interests and contexts of counselling and psychotherapy professionals across the country. In addition to the Executive Committee, the Board of Directors consists of one representative per region, except in New Brunswick, Quebec and Ontario where there is one Francophone Director and one Anglophone Director from each province. The Director for British Columbia also represents the Yukon, the Director for Alberta also represents the North West Territories, and the Director for Manitoba also represents Nunavut. The Director of a region must have their primary residence or workplace in the region that they serve. The Chief Executive Officer of CCPA is a non-voting member of the Board of Directors. John has been a member of CCPA since 2002. He was a member of the 2011 National Symposium on Inter-Provincial/Territorial Mobility within the Counselling Profession. He also served on the working group developing a National Clinical Supervision Competency Framework. He was a committee member of a CCPA initiative on provincial regulation in Canada. 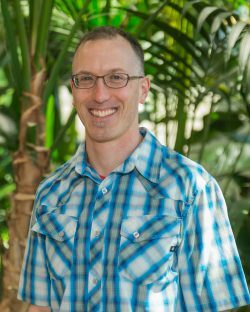 John’s education includes a Bachelor of Science (Psychology), a Master of Divinity and a Master of Education in School Psychology. After working for ten years in parish ministry, he served as a faculty member and campus counsellor at the Nova Scotia Community College (NSCC) for 27 years. Since retirement from the college, he has established a private practice in Dartmouth, Nova Scotia – MD Counselling & Educational Consulting. In addition, he continues to work on projects for NSCC. 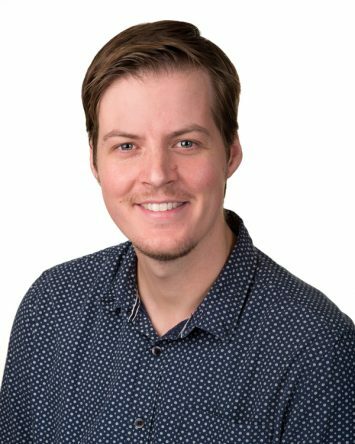 Currently he is a member of the writing team developing a Sexual Violence Policy and working on two projects in mental health literacy. John has been a volunteer in his community for many years. With his wife, he was active in Scouting and coaching their children in various sporting programs. He coordinated Special Olympics in Dartmouth for a number of years and continues to coach basketball and curling for Special Olympics athletes. He was active in the Nova Scotia Teachers Union (NSTU) serving on many committees and as a Member of the NSTU Provincial Executive. He also served as the first Chair of the Nova Scotia College of Counselling Therapists (NSCCT). John lives in Dartmouth with his wife. They have three adult children. The Canadian Counselling and Psychotherapy Association (CCPA) is a national and bilingual organization dedicated to the enhancement of the counselling/psychotherapy profession in Canada. In fulfilling its mandate, the Association promotes research, education, policies, and appropriate standards of practice for the provision of accessible, competent and accountable counselling services throughout the human lifespan in a manner sensitive to and inclusive of the pluralistic nature of society. The Association endorses therapeutic approaches across the continuum of care that have sound theoretical underpinnings consistent with current established knowledge in the field, that withstand scholarly review and demonstrate efficacy, safety, and benefit to the client. The Association strives to understand the needs of the diverse community of counsellors and psychotherapists and their clients in Canada and is committed to providing a strong voice for the promotion and advancement of counselling and psychotherapy. It is an honour to be serving our members as President-Elect for the 2017-2019 term. During my tenure as the New Brunswick Anglophone Director, we reached our collective goal which dates back many years, and our Licensed Counselling Therapists Act became an Act of the Legislature on May 5th, 2017. The College of Licensed Counselling Therapists of New Brunswick commenced on June 1st, 2017. I continue to be committed to contributing to the growth and organization of our profession provincially, nationally, and internationally. I will contribute my strengths and experiences including advocacy and outreach; counsellor education and research; and leadership and collaboration. I am grateful for a range of experiences that currently inspire my professional growth and fulfillment including clinical practice, university instruction, supervision of students, and the journey of my doctoral degree. I have enjoyed being an entrepreneur for over 20 years, and various volunteer activities that range from being a firefighter to a team leader for Global Village, Habitat for Humanity. I live in unceded Wolastoqey territory with my husband, where I am constantly in awe of the beauty of nature that surrounds us. I am very enthusiastic and ready to serve in this role of President-Elect. 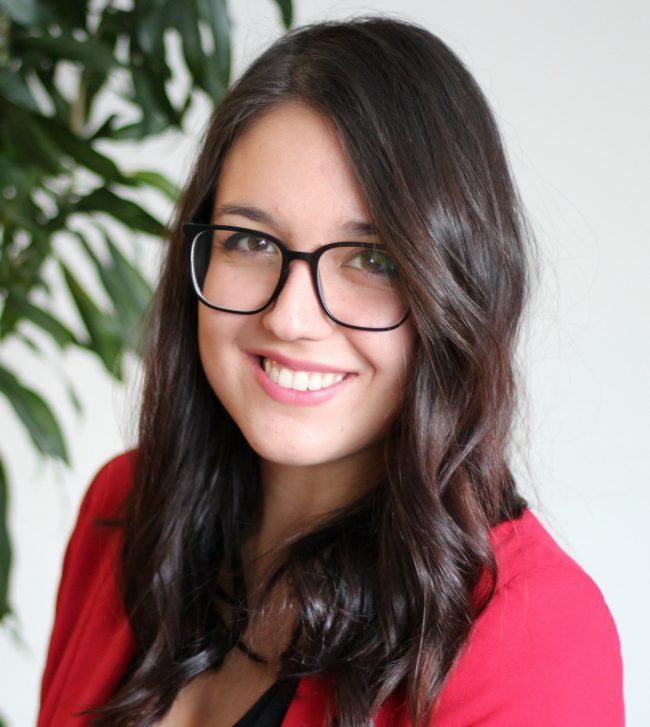 Natasha has a B.A (With Distinction) in Psychology, a M.Ed (Counselling Psychology) and a Ph.D in Organizational Studies from the University of Victoria. 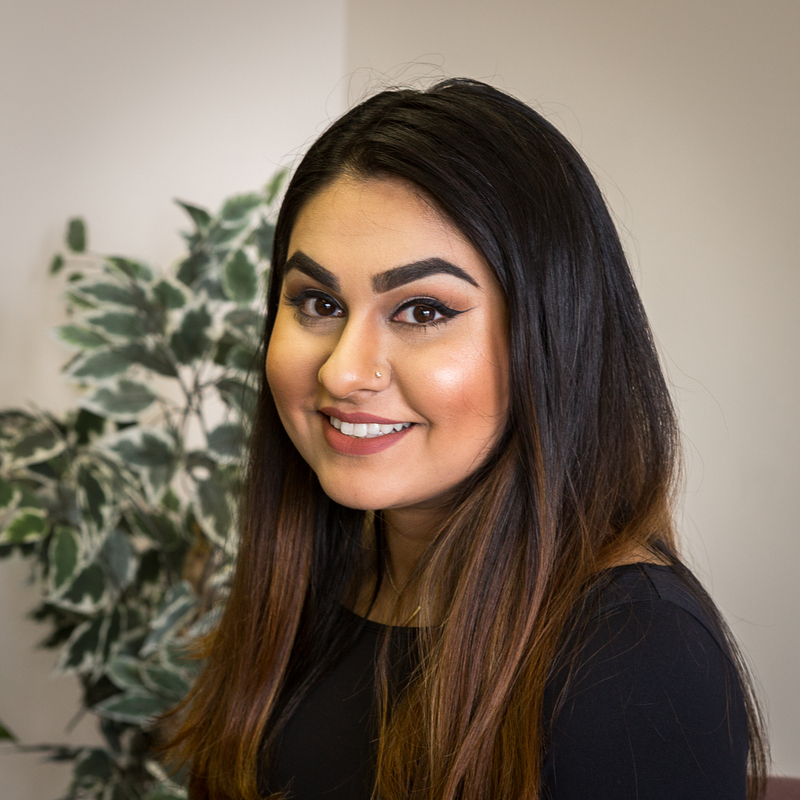 Since 2001, Natasha has been a member in good standing with the Canadian Counselling and Psychotherapy Association (CCPA) holding a Canadian Certified Counsellor (C.C.C) designation—specializing in organizational behaviour, career counselling and development and multicultural counselling. Dr. Caverley’s professional and volunteer experiences are eclectic in nature. Natasha has been very fortunate to work in diverse settings whereby clients welcome her involvement in bringing a “human dimension” (e.g., socio-cultural and health/wellness perspective) to issues such as climate change adaptation in rural communities; career development for Indigenous communities and the military; occupational health, wellness and safety of public sector and emergency personnel; employment and skills development program design for rural, urban and remote communities; and community planning and literacy development. 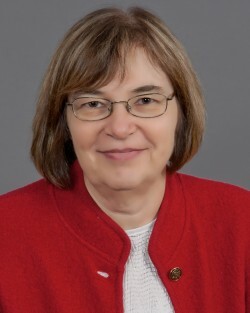 To date, Dr. Caverley has authored over 40 publications in journals such as BC Counsellor: Journal of the British Columbia School Counsellors’ Association; International Journal of Public Sector Management; Native Studies Review; Journal of Management Studies and Journal of Ecosystems and Management. 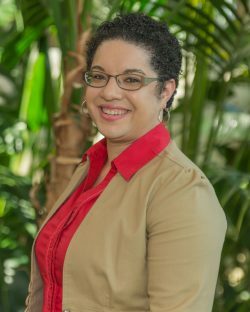 During her tenure as CCPA National President, CCPA President-Elect and British Columbia/Yukon CCPA Director, Natasha brought a scholar-practitioner and multicultural perspective to CCPA Board meetings. In particular, Dr. Caverley continues to be interested in working with the CCPA Board of Directors in advancing the Association’s governance-related policy, planning and protocol development; building new organizational partnerships at the provincial and national levels; and promoting initiatives that support information sharing, networking and related extension opportunities for the CCPA membership. Natasha is a multiracial Canadian of Irish, Jamaican and Algonquin ancestry. Michel Turcotte, Career counsellor, Psychologist. 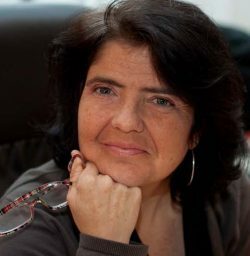 After a career of 30 years within the Canadian Department of Employment and Social Development as a counsellor, counsellor educator, research and policy development manager, Michel has undertaken since 2013 a doctoral thesis on the topic of career couselling at distance, at Laval University in Canada. He is a member of the Centre de recherche et d’intervention sur l’éducation et la vie au travail (CRIEVAT). He has worked on numerous national and international cooperation projects in career guidance. 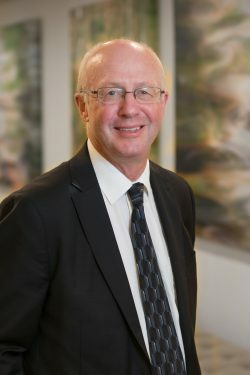 His leadership has led him to play key roles in pan-Canadian and international career development and public policy symposium, in the Standards and Guidelines for career development professionals and in the creation of the Canadian Research Working Group for Evidence-Based Practice in Career Development (CRWG). 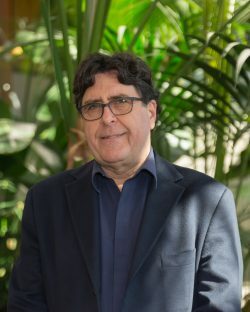 He has served on various boards in the field of guidance in Quebec, in Canada and at international levels, including the president of the guidance section of the Quebec Corporation of guidance counselors and psychoeducators (2002-2007), the treasurer of the Canadian counseling and Psychotherapy Association (2015-2017) and the treasurer of the International Association for Educational and Vocational Guidance (IAEVG) (2006-2015). Quebec, Canada. 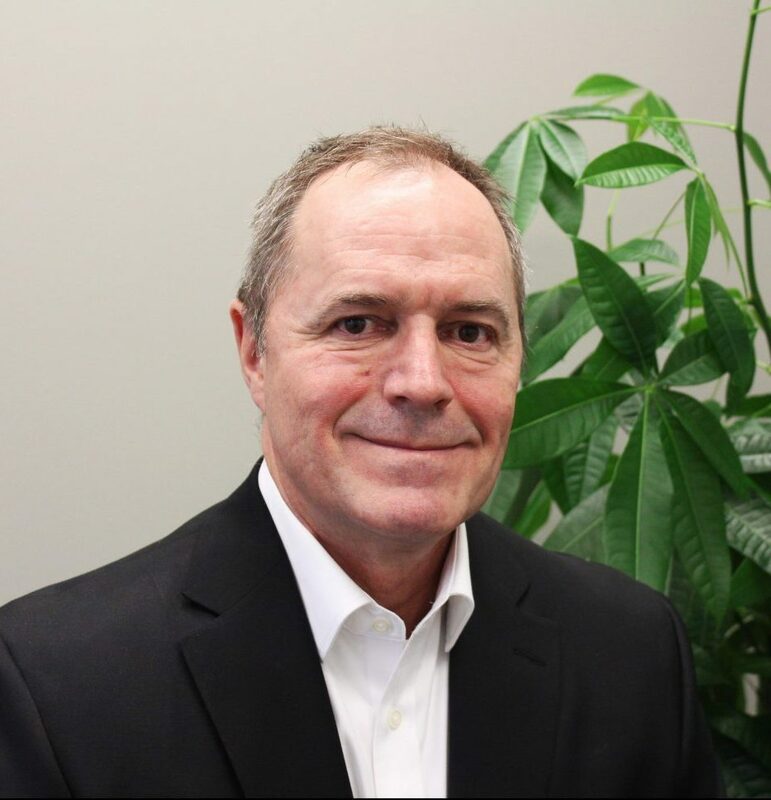 Michel has been awarded the Etta St. John Wileman Award (2017), the Stu Conger Gold Medal for Leadership in Career Development (2014), the Mérite du Conseil Interprofessionnel du Québec (2012) and the Stu Conger Award for leadership in counselling and career development in Canada (2008) in recognition for his leadership in career development. 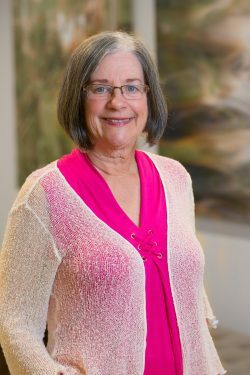 Madeleine has been a Canadian Certified Counsellor for over 20 years, and has a Master of Education in Counselling from Acadia University. She has been an educator in the UK, New Zealand and Canada, including periods as a teacher and counsellor for students with Learning Disabilities at Landmark East School in Wolfville, Nova Scotia; as a counsellor at the Atlantic Centre for Students with Disabilities at Saint Mary’s University in Halifax; and as a Resource Teacher and Guidance Counsellor at Fredericton High School, New Brunswick. 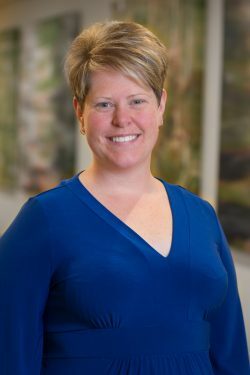 In 2001, Madeleine joined the Nova Scotia Association of Professional Counsellors (now the NS College of Counselling Therapists), and became heavily involved in the move towards statutory regulation. 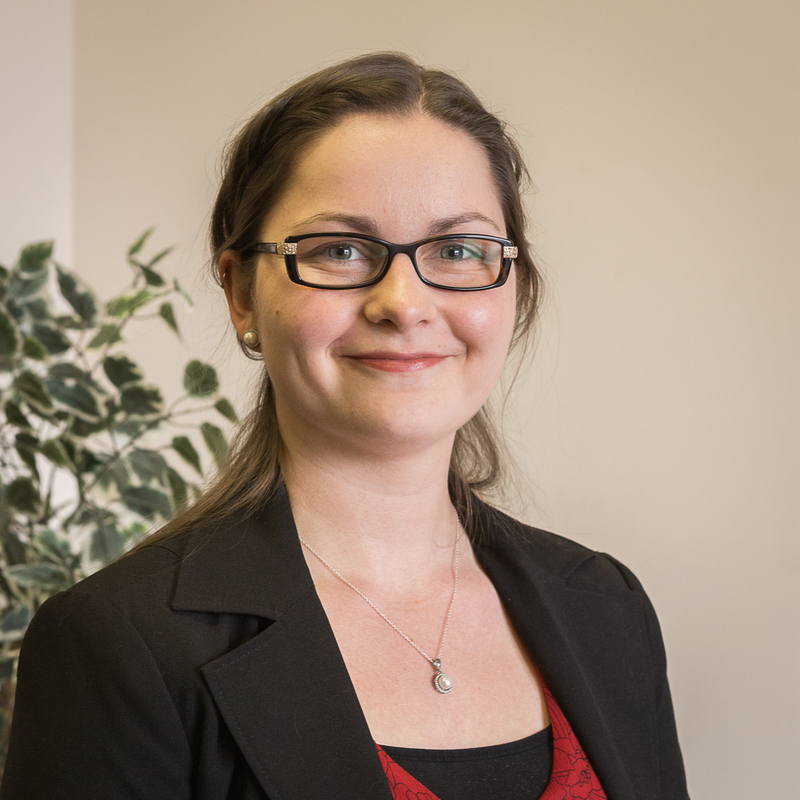 Later, as a member of the New Brunswick Association of Counselling Therapists, Madeleine again worked on the legislative agenda in that province from 2009 to 2014. Madeleine has lived in British Columbia since 2015. 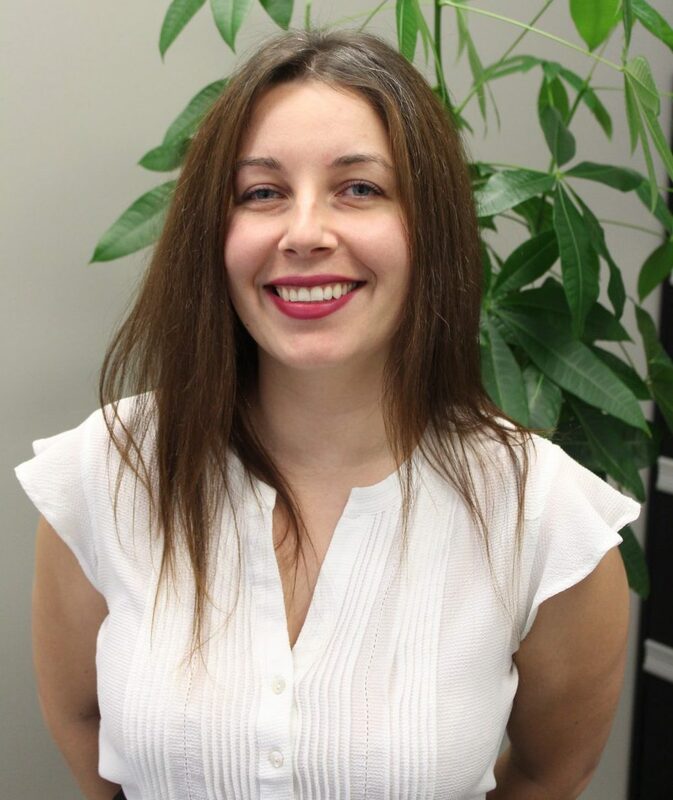 She is looking forward to her continued involvement with CCPA as the new Regional Director for BC and Yukon. 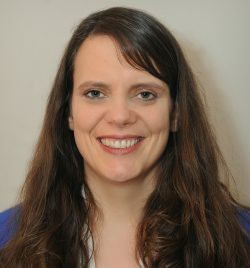 Madeleine is also the Board liaison for the BC Chapter of the Association, and represents CCPA on the Board of FACT-BC. I have a PhD in Counselling Psychology, am a counsellor at Mount Royal University (Calgary) and a counselling educator for Athabasca University. I have been a long member of CCPA and belong to a number of chapters (Career; Counsellor Educators; Social Justice; the Indigenous Circle, as well as the AB/NWT chapter). I have been involved with the latter three chapters since their inception and am currently serving as President of the AB/NWT chapter, as well as serving on the national board. I believe strongly in the ethics, values and mission statement of CCPA and love the profession of Counselling! I am honoured to have the opportunity to represent Saskatchewan as a Director for the CCPA. 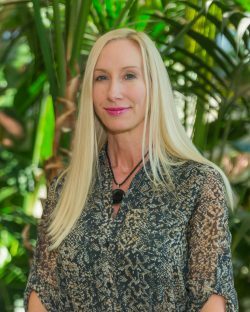 I am passionate about providing competent, ethical, caring service to my clients, and in continuing to learn and grow both as a practitioner and as a human being. I feel that Counselors/Psychotherapists are often overlooked and undervalued and hope that through initiatives like FACT Saskatchewan that we can advocate for our profession to be recognized and regulated on a Provincial level. Bringing both support for our profession and better service for the general public. 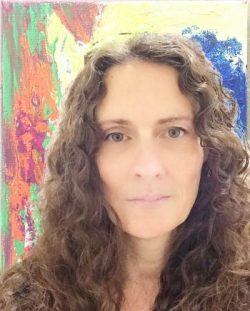 I am a Canadian Certified Counsellor and a Registered Canadian Art Therapist, holding a Master’s Degree in art Psychotherapy from Concordia University in Montreal, with undergraduate work being done in England. I have been in private practice for over 20 years and prior to that worked in First Nation Government with Health transfer, building resources and resilience within the 23 communities under its umbrella. I have a wide range of experience in both urban and rural environments including reserves. I have experience facilitating, presenting and developing workshops and programming on a Provincial and National level and hope to bring all the skills I have learned through my various endeavours to bear upon this position. I am looking forward to meeting more of my fellow CCPA members both Provincially and Nationally. I am honoured to serve as the Regional Director for Manitoba and Nunavut. I value the commitment that members of the Canadian Counselling and Psychotherapy Association have to high ethics and standards for services. Since joining CCPA in 2004, I became a Certified Counsellor (CCC) as well as a Counsellor – Supervisor (CCC-S). I have had the rewarding opportunity of serving on the Manitoba Chapter Board and served on the CCPA Student Travel Awards Committee. I am a member of the Counsellor Educators and Supervisors Chapter. I hold a Master of Education (Counselling) from the University of Manitoba, as well a Post-Baccalaureate in Counselling and Guidance from the University of Calgary, and a Bachelor of Arts (Psychology & Sociology) from Brandon University. Professionally, helping people learn, overcome challenges, grow and flourish is an ongoing passion for me. I am fortunate to be able to pursue this focus as a counsellor, counsellor supervisor and counsellor educator. I have worked in the field of family violence and trauma since the late 1980s helping families deal with the impact of abuse. I serve on several committees that work towards research, education and development in the field of family violence prevention and healing. For the last fourteen years, I have been the Executive and Clinical Director of Bravestone Centre Inc. I provide clinical supervision for staff as well as university students doing their practicum in the areas of counselling. Since 2000, I have taught counselling at both the college and university levels, most recently in the Faculty of Education and Extended Education at the University of Manitoba. I am excited to connect with my fellow CCPA members. Together we provide a strong voice for the advancement of counselling and psychotherapy. I welcome your ideas, suggestions, and questions. As a member of the national CCPA Board, I feel quite grateful for the opportunity to work towards advancing the counselling profession as Ontario Anglophone Director. Maintaining our unique values and identity as counsellors is critical as our profession responds to trends ranging from improved awareness of mental health to increasing regulation. In assuming this important role, I draw from my experience serving as a Board Director with the CCPA National Capital Region (NCR) since 2009. In addition to amazing professional development seminars, this Chapter has built a strong local counselling community where we support each other as both colleagues and friends. I have also had the opportunity to contribute to the CCPA on the national level through being a CCPA 2011 conference steering committee member, leading advertising and sponsorships for the conference, presenting at CCPA conferences, and publishing in the Canadian Journal Counselling and Psychotherapy and Cognica. Professionally, I bring a multi-faceted background in counselling, research in positive psychology, and teaching experience via my recent Ph.D. from the University of Ottawa which focused on processes of well-being in the face of adversity. Most importantly, I am a passionate counsellor (RP, CCC) who enjoys helping clients to build their resilience and make meaning in the face of life’s challenges. I also bring a background in business based on a previous career which included an MBA and over ten years of experience in marketing and developing partnerships for technology-sector companies. Finally, I am the founder of Meaningful Change which aims to enhance personal and organizational well-being via workshops and training services. In my personal life, I first and foremost enjoy being a mom to two kids that have taught me and my husband a lot about life over the years. I also like to keep busy by spending time with family and friends, being active, and hanging out at Chapters and Starbucks as frequently as possible! I look forward to connecting with my fellow CCPA members. Your ideas, suggestions, and questions are most welcomed! Carrie Foster is the Anglophone Director for Quebec. She has been a member of the CCPA since 2010. She has been active in her communities on various boards promoting and advocating for the needs of those she serves. 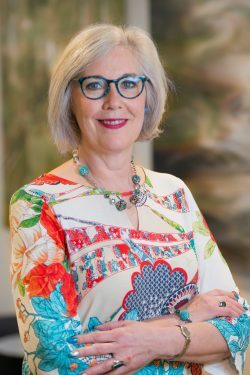 This includes nine years of service on the board member of the Quebec Counselling Association (QCA), most recently as President and past president. She is a licensed couple and family therapist and psychotherapist, and a certified Canadian counselor and registered drama therapist. Her career spans over 30 years, with a background in hospital, healthcare and community settings. 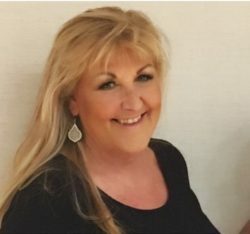 In particular, she has worked extensively in youth care, developing and leading creative workshops for children and teens, and with homeless women with mental health needs, offering group and individual therapy. Carrie currently specializes in Emotionally Focused Therapy (EFT) for couples. With individuals and families, she integrates psychodynamic, narrative and action-based approaches to address relationship distress, depression, anxiety, trauma and LGBTQ issues. 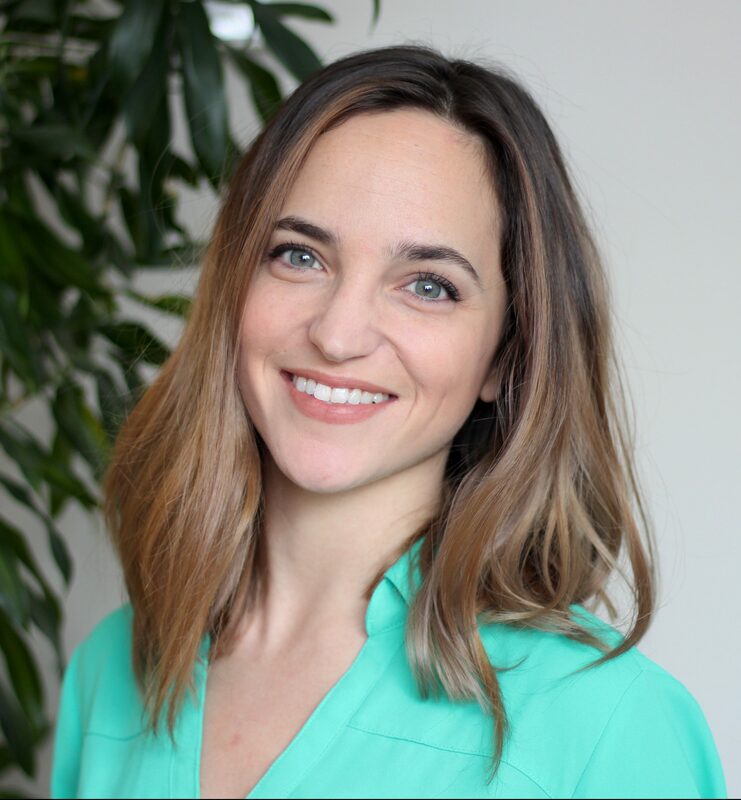 Carrie has a special interest in helping couples navigate sexual intimacy issues. Member of: Ordre des travailleurs sociaux et des thérapeutes conjugaux et familiaux du Québec. Meredith has been a member of CCPA since 2005 and is excited to be representing NB at the National Board as the Anglophone Director. 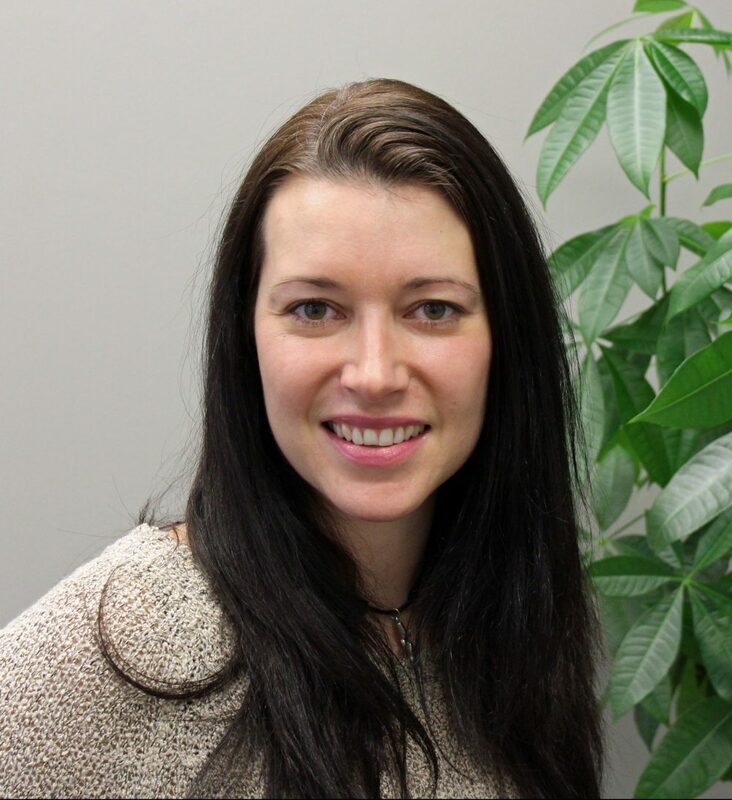 She is also the President-Elect for the Post-Secondary Counsellors Chapter within the CCPA. Meredith is a member of the newly formed College of Counselling Therapists of New Brunswick and looks forward to liaising between this group and the CCPA. 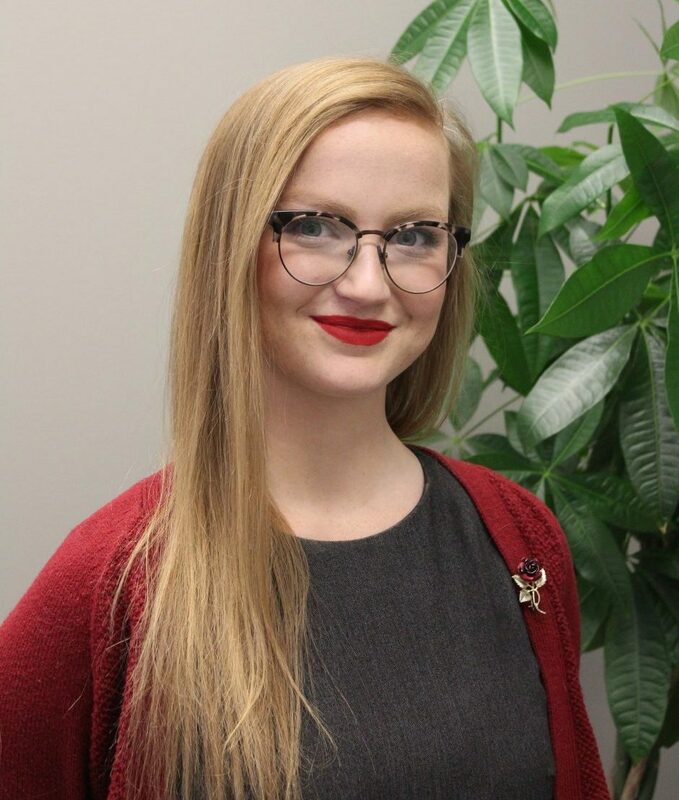 She works at the University of New Brunswick in Saint John where she provides students with mental health and career counselling, delivers education and outreach activities, oversees a peer support program, and supervises interns. 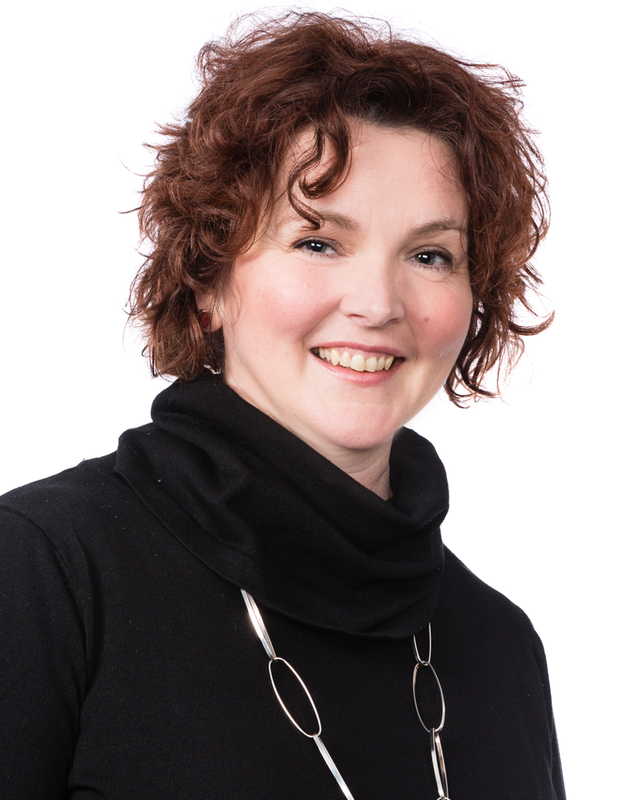 She currently chairs the Minister’s Mental Health Services Advisory Committee for the province and is active in the Community Advisory Committee for Saint John and the Clinical and Education Committee for the KV Oasis Youth Centre. 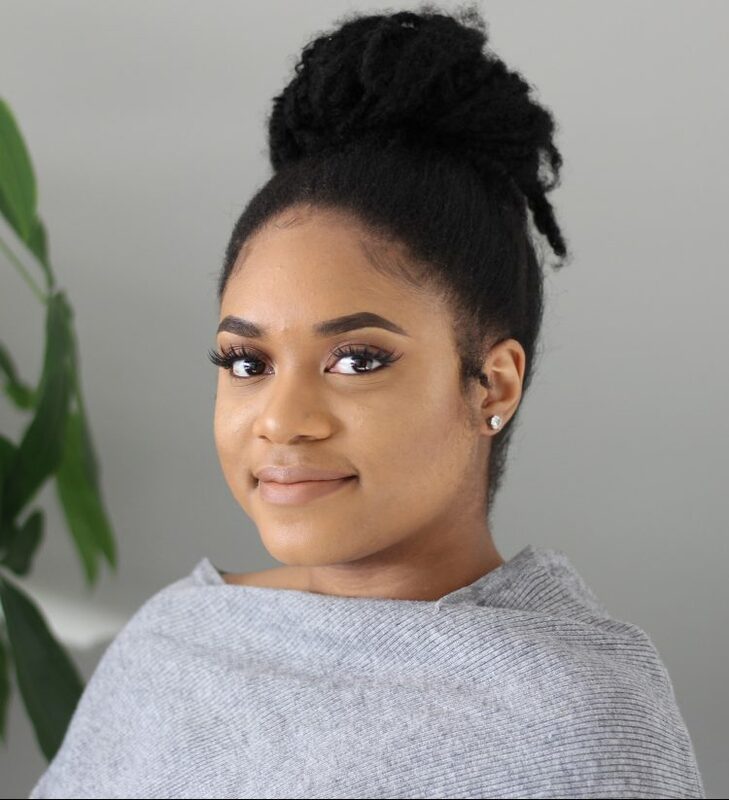 She is actively involved in the Atlantic Association of College and University Student Services and the Canadian Association of College and University Student Service. 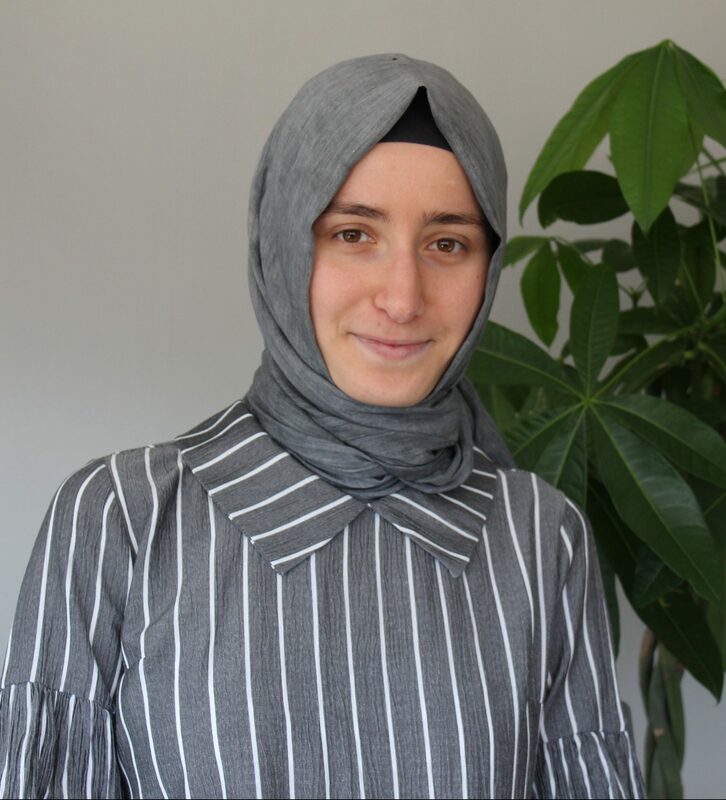 She was also selected and participated in CCPA’s Leaders of Tomorrow program in 2015. 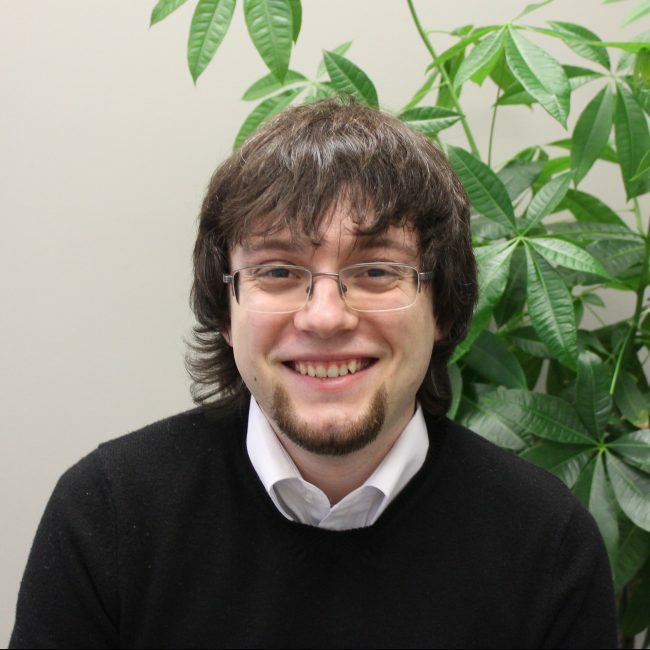 Serge graduated from l’Université de Moncton in 2004 with a Masters in guidance counselling – Maîtrise en orientation. Upon program completion, he immediately started working as a conseiller en orientation and conseiller en carrière (guidance counsellor and career counsellor) in Northern New Brunswick for DPETL and SD. As years passed, Serge moved on to work at CCNB Dieppe, JHS of Moncton, École Samuel-de-Champlain, three different francophone schools in PEI, and the CNIB. He has been working with Corrections Canada since 2008 as a correctional program officer in Moncton, NB. Andrea Currie grew up in Winnipeg, Manitoba and is a member of the Métis Nation. She is the mother of one daughter, Rowan, and drums with We’koqma’qewiskwa, a women’s hand-drumming group from We’koqma’q First Nation in Unama’ki (Cape Breton, Nova Scotia), where she has worked as the community-based therapist for the past fourteen years. 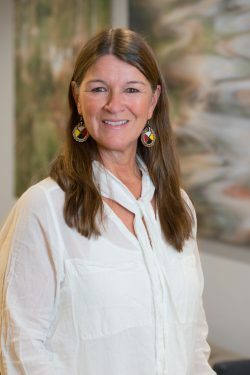 In addition to clinical counselling, she offers a range of wellness programs, and works closely with the We’koqma’q Residential School Survivors. 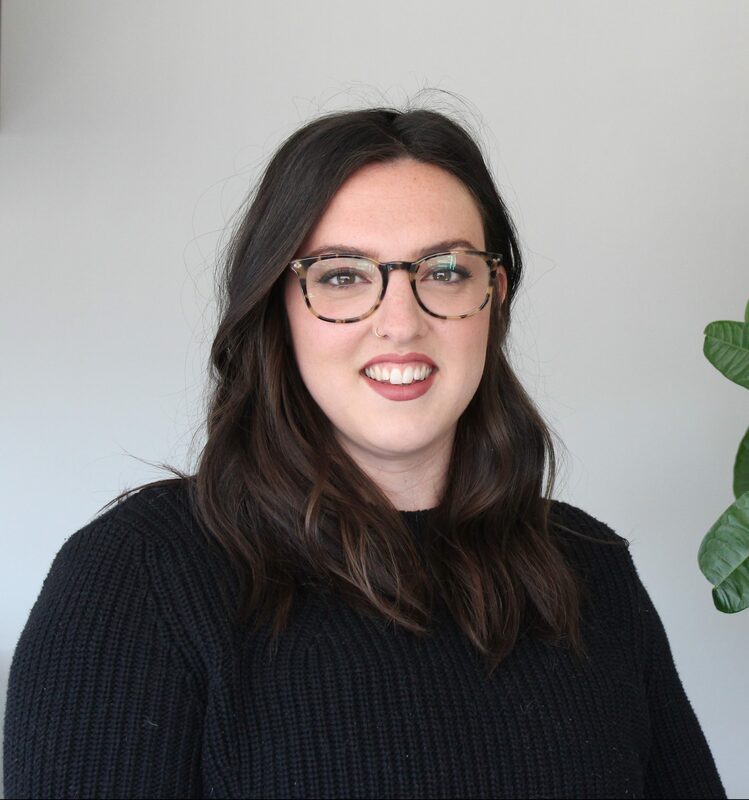 She believes that understanding the impact of colonial trauma on indigenous communities as well as the community strengths that have enabled us to survive is essential to the provision of culturally safe services. 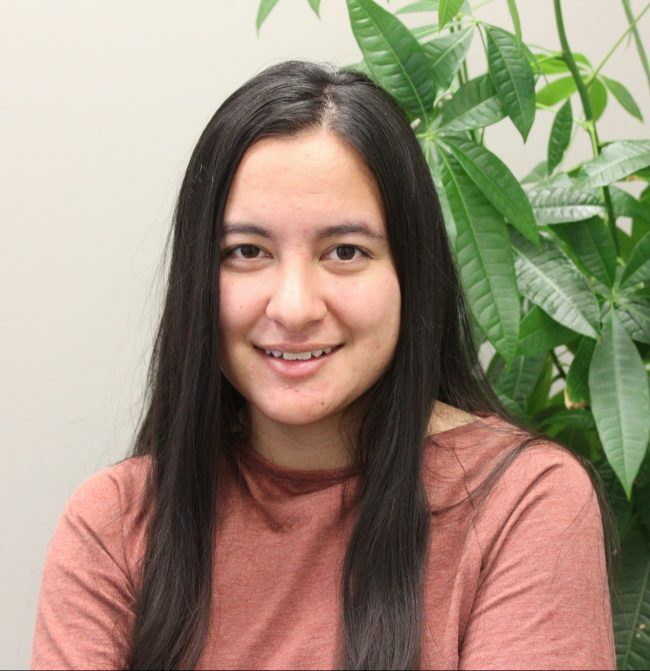 She provides cultural safety training for mental health practitioners in indigenous communities and in mainstream mental health, and has taught a course on indigenous mental health in the M.Ed. in Counselling program at Acadia University. She is challenged by the depth and breadth of the need for healing in our indigenous communities and inspired by the depth and breadth of our communities’ resilience and strengths. 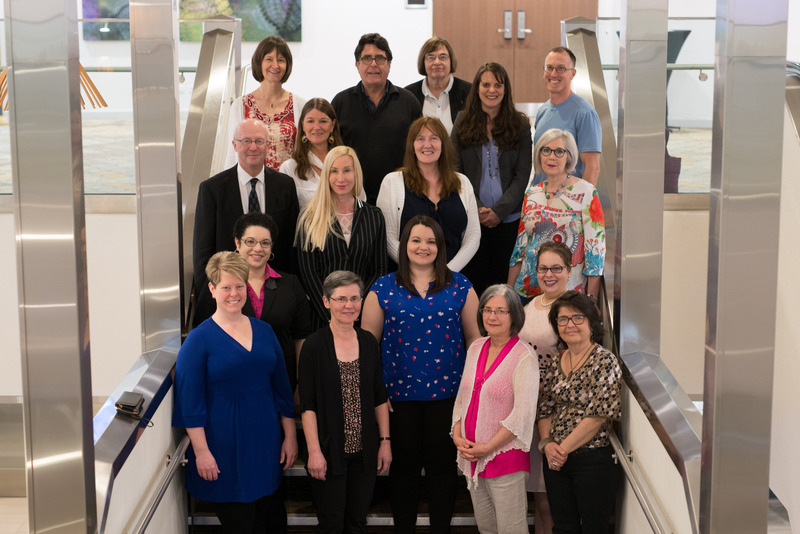 Marion is pleased to serve in the capacity of PEI director on the CCPA Board of Directors and to be the liaison with the PEI Counselling Association (PEICA). Marion has been active in the PEI Association since receiving her designation as a CCC in 2004. 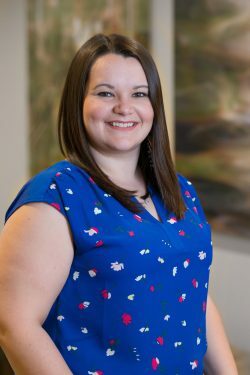 She holds a Masters of Education Degree with a Specialization in Counselling from the Universities of Prince Edward Island and Acadia as well as a Bachelor of Arts, Bachelor of Education and Diploma in Ministry from St. Francis Xavier University. 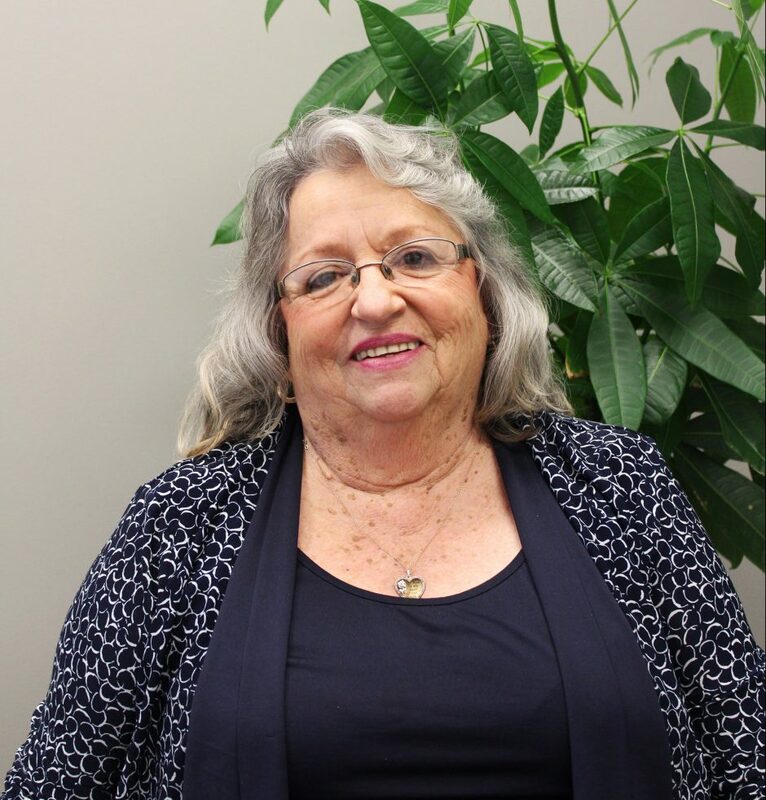 She served for many years on the TRI PD Committee, a joint committee of the PEICA, Psychological Association of PEI and the PEI Association of Registered Social Workers. She also served on the executive of the PEICA and was part of a team on regulation which presented to the PEI Premier and his caucus in 2009. Marion has worked at all levels of the PEI school system. She has taught Family Science at UPEI and worked for a number of years in family service as a family educator and counsellor. 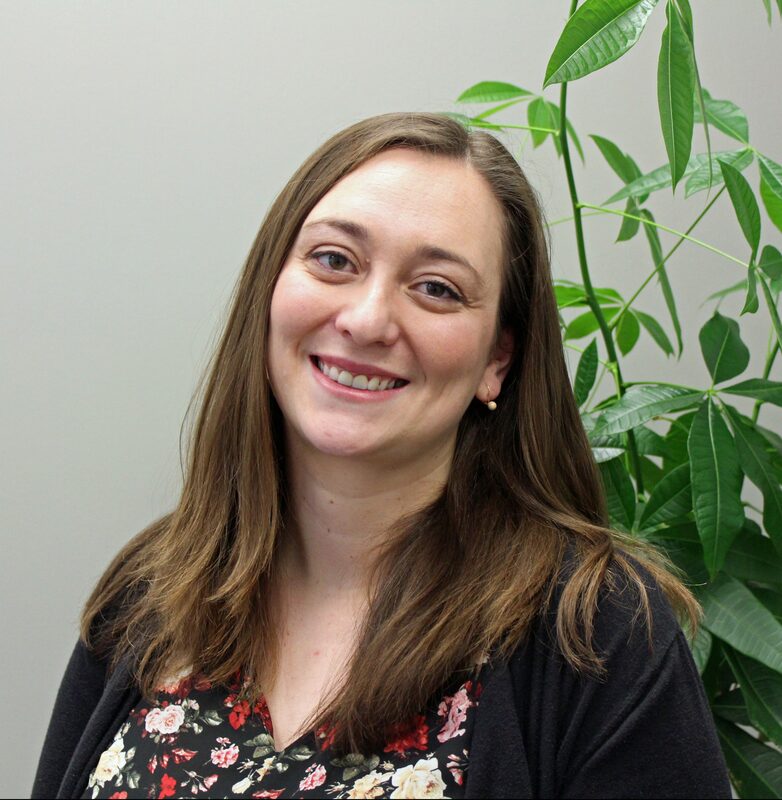 She is currently employed with UPEI’s Student Affairs Department as a counsellor and academic advisor and also operates a private practice as a marriage preparation educator. 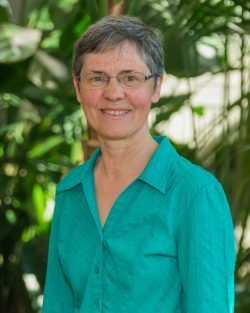 She is Canada’s representative for the Secular Franciscan Order, an organization present in 110 countries which is committed to social justice, peace-making and care of creation. In this capacity, she has presented internationally, including events in Lusaka, Zambia and Sao Paulo, Brazil. She is married to Doug Clorey and together they have four adult children and two grandchildren. Marion is committed to working towards regulation with the PEICA and to raise the profile of the work we do as counsellors. I am a proud Mushkegowuk Cree woman and member of Moose Cree First Nation. I have been an active member of CCPA since 2012, when I first served as the Student Representative for Western University. Since then, I have been involved in a number of initiatives and committees, including: former President of the Indigenous Circle Chapter; Member-at-Large on the Post-Secondary Counsellors Chapter Executive Committee; Ontario Representative for the Leaders of Tomorrow program; co-author of the CCPA Issues in Counselling Paper “Call to Action: The Urgent Need for Improved Indigenous Mental Health Services in Canada;” member of the Indigenous Continuing Education Credit Review Panel; and CCPA Ambassador program. I also hold the Canadian Certified Counsellor (CCC) designation and am a member of the College of Registered Psychotherapists of Ontario. In addition to my active volunteerism within the profession, my career has focused on supporting Indigenous post-secondary students achieve their educational and career goals. I’ve also been a guest lecturer at a number of Ontario universities on the topics of Indigenous mental health, counselling, and psychotherapy; self-care and wellness; Indigenous cultural safety; and truth and reconciliation. I am very honoured and grateful to be serving as your National Indigenous Director and am committed to representing our Indigenous members and communities with humility, integrity, and pride (with a little humour along the way). Please choose which person you would like to contact below to send them a message. As the Chief Executive Officer for the Canadian Counselling and Psychotherapy Association, it is my pleasure to welcome you to our website. CCPA has followed a constant progression since 1965, and recent developments around the association and the profession have proven that the future looks very promising. Our overall goal is to grow our membership, provide the highest quality professional development and networking opportunities, and deliver advocacy for the profession both here in Canada and abroad. We therefore have a firm commitment to regularly update this site so that it remains a true reflection of the latest changes and developments within CCPA and those surrounding the counselling community in general. If you have any suggestions or comments, please do not hesitate to communicate with us.